While our focus is primarily on breeding Clownfish we can’t resist the occasional challenge. 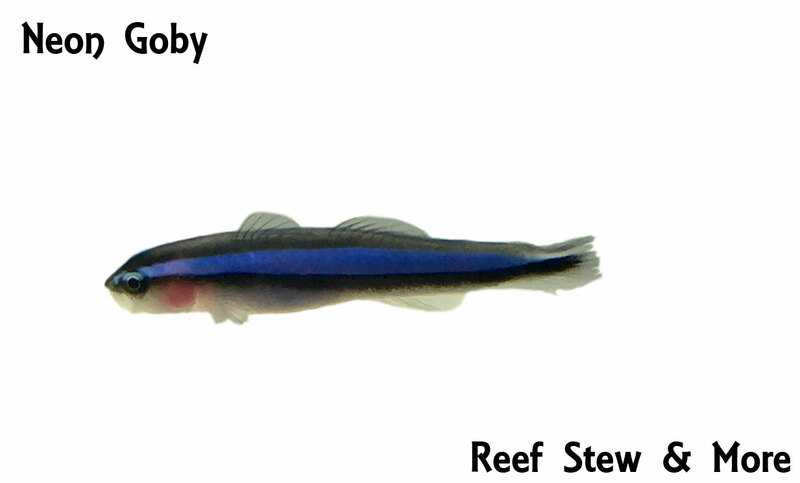 This is why we are also working to breed several other species such as assessors, neon goby, and dottybacks. There’s no telling what we’ll try in the future!